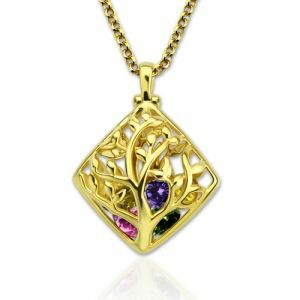 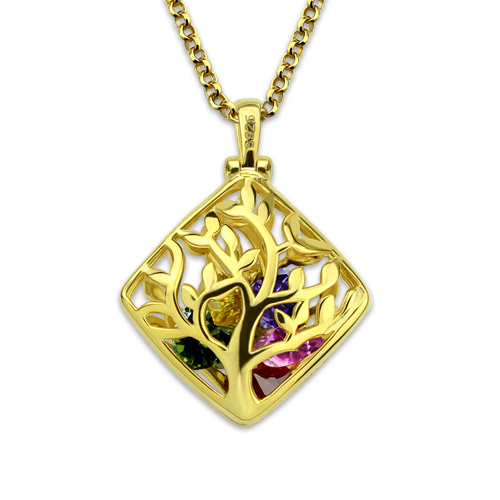 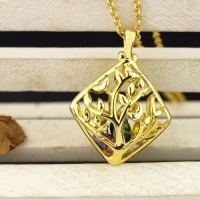 Rhombus Cage Family Tree Birthstone Necklace is the perfect gift to honor a Mother in your life. 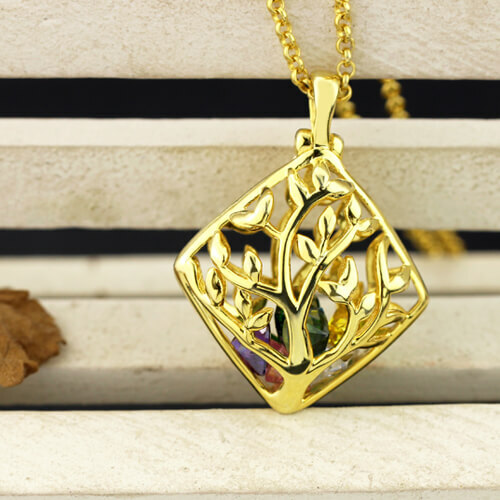 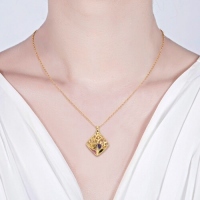 Ideal for Mother, Mother in Law, grandmother, great grandmother, or anyone who wants to celebrate friends and family.That cage contain the birthstones of her family. 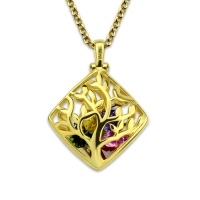 This can include herself, her spouse, children, grand children, great grandchildren, and anyone else you want included.